Pls check my previous blogs for the DSM , Relay Server , vShield End Point , Filter Driver,DSVA, DSA , SSP Server , Policies and Exclusions , Events and Monitoring , VMtools and VDI Environment with Agent Protection and Agentless Protection ,Trend DPM Service Pack and Relay Server Upgrdae and Trend Filter Driver and Deep Security Virtual Appliance .In this blog we can see the how to activate the agent using the Event-Based Tasks for the Active-Directory Computer Object. 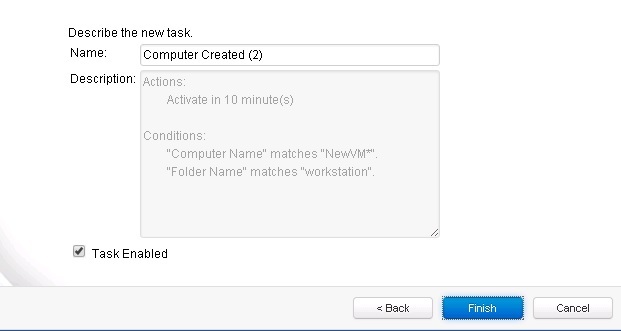 In Agent-based environment for any newly created computer we have to activate the agent manually or using any thrid-party option like running SCCM or Script but if we have AD integration with DSM we can make the activation using the EVENT-BASED Tasks option in Trend DSM. 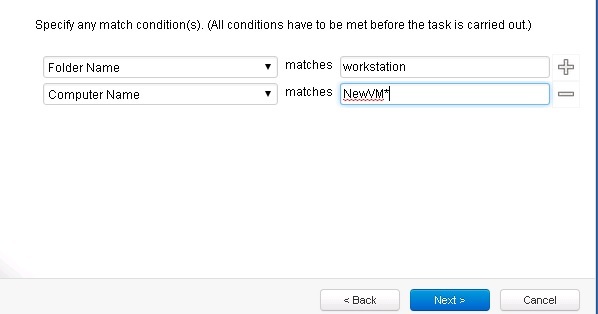 It will be very useful for the Non-VMware based VDI environment. To address this issue, I suggest to upgrade to the below patch release and make sure to take the DB backup before upgrading the patch. Give some time after the new system is created in the AD OU because it will take time to power-on . Select the Folder Name and point the OU Name. 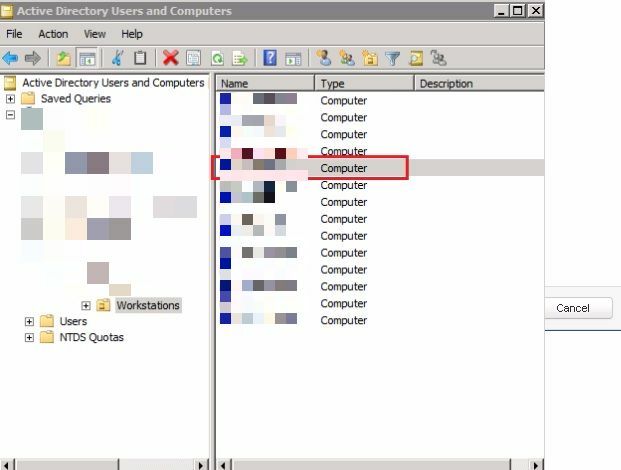 If you want to activate any specific computer name then create one more rule for the computerName. 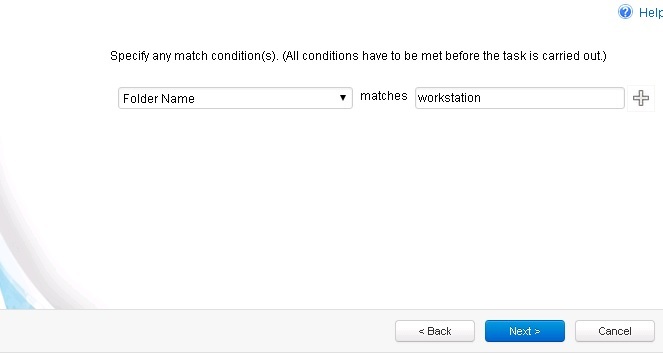 Make Sure to enable the same. Make sure to have the Scheduled Task for the Daily Synchronize Directory for one hr so that all the folders in the Trend DSM AD OU will SYNC with AD and update the same. 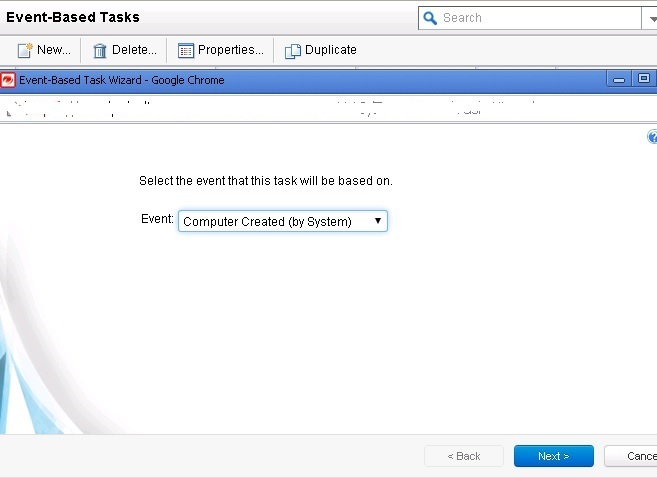 If we manually SYNC the AD then the Event-Based tasks will fail to activate the agent because as per the rule , new computer have to be updated using the system so wait to finish the AD Sync to finish as per the schedule. This entry was posted in Trend Micro Deep Security and tagged Trend Event Based Tasks to activate New AD Computer Object, Trend Micro Deep Security, Trend Micro Deep Security - Agentless Protection in an NSX Environment, Trend Micro Deep Security 9.5 ( Citrix VDI Environment-Agent Protection ), Trend Micro Deep Security 9.5 VDI Environment-Agentless Protection, VDI Agentless. Bookmark the permalink.